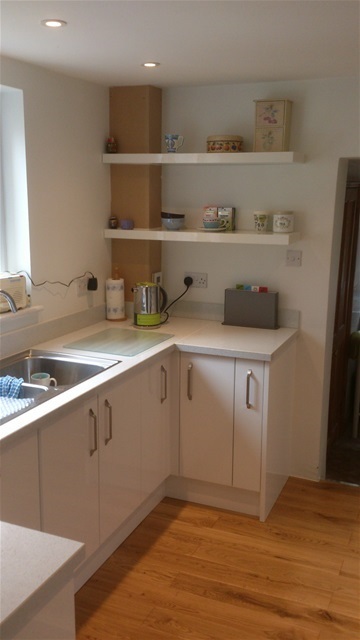 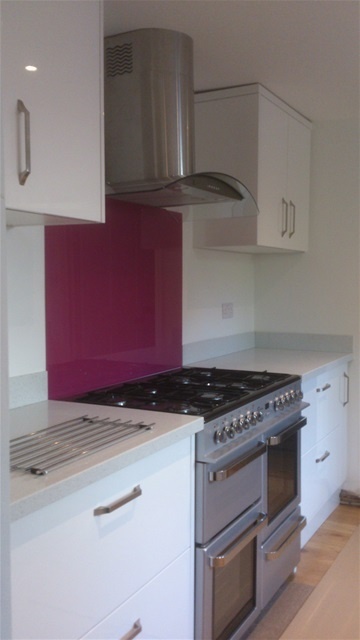 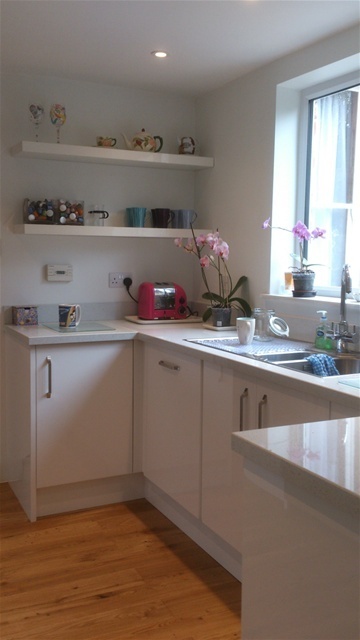 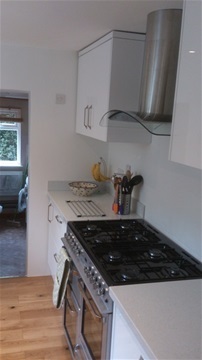 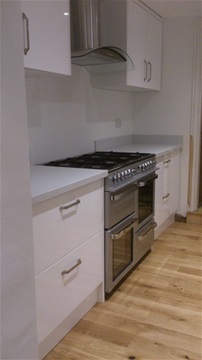 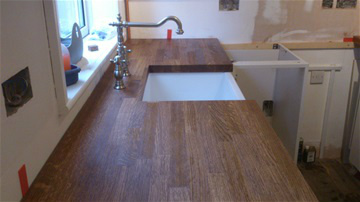 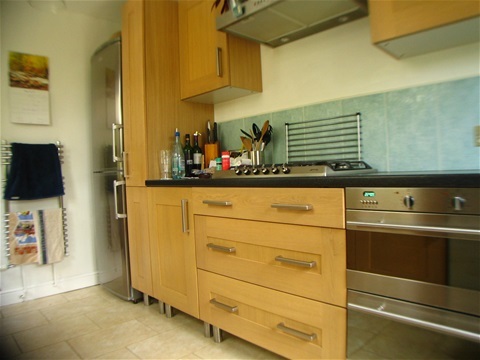 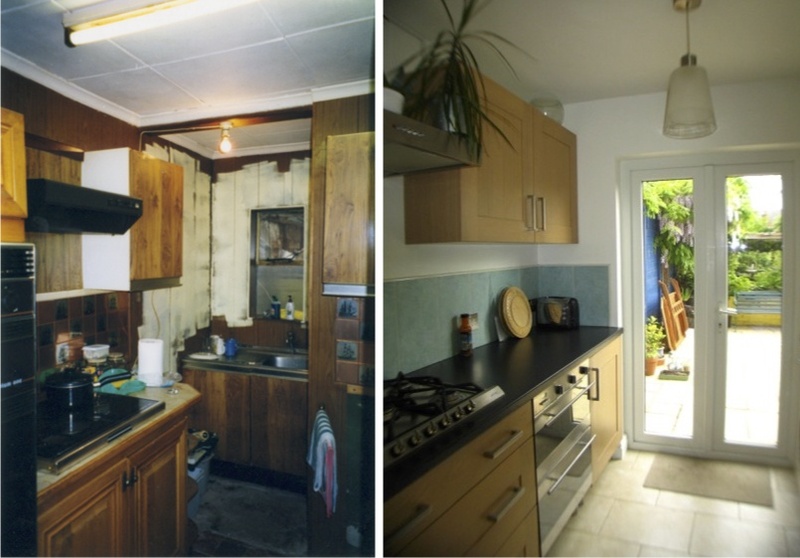 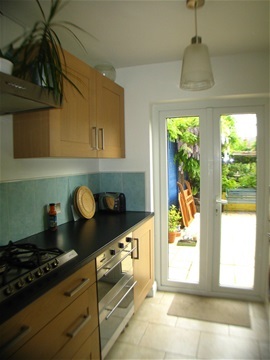 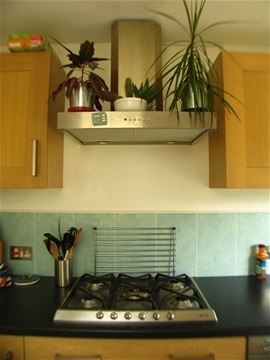 Here are just a few of the kitchens we've installed or refurbished. 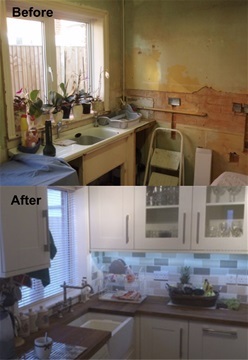 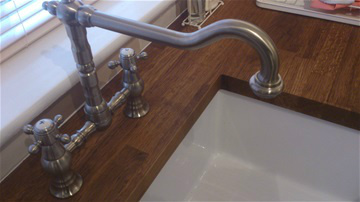 Most are full rip-it-out-and-refurbishment projects, whilst some are simple updates. 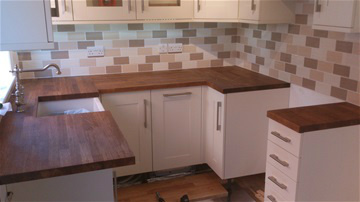 We're happy to work on projects large and small. 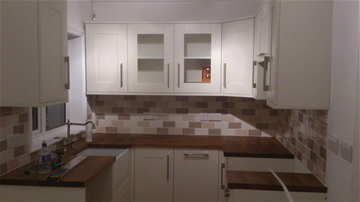 I do the carpentry, plumbing and electrical work myself. 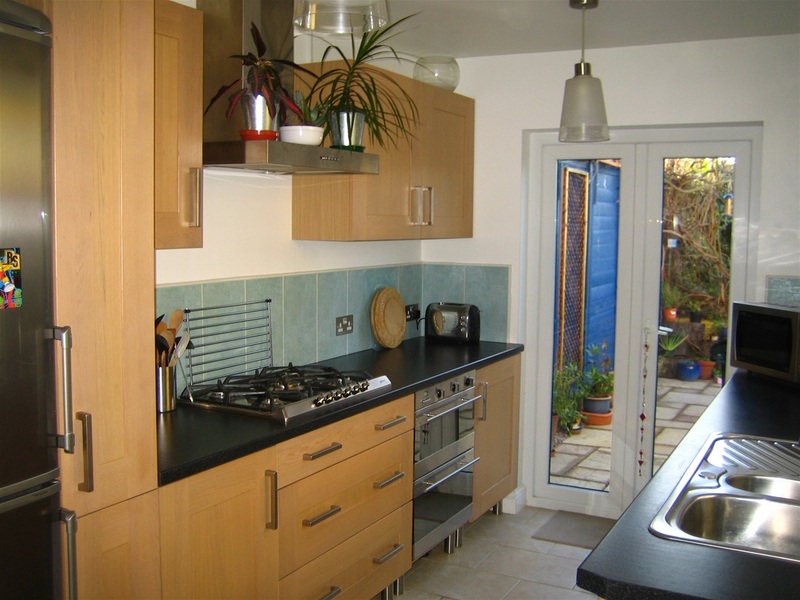 In addition, I work with carefully selected specialists, such as gas safe engineers and plasterers, to ensure the highest quality workmanship. 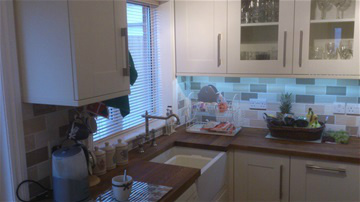 Our customer base is built on word of mouth recommendations, so our reputation matters to us. 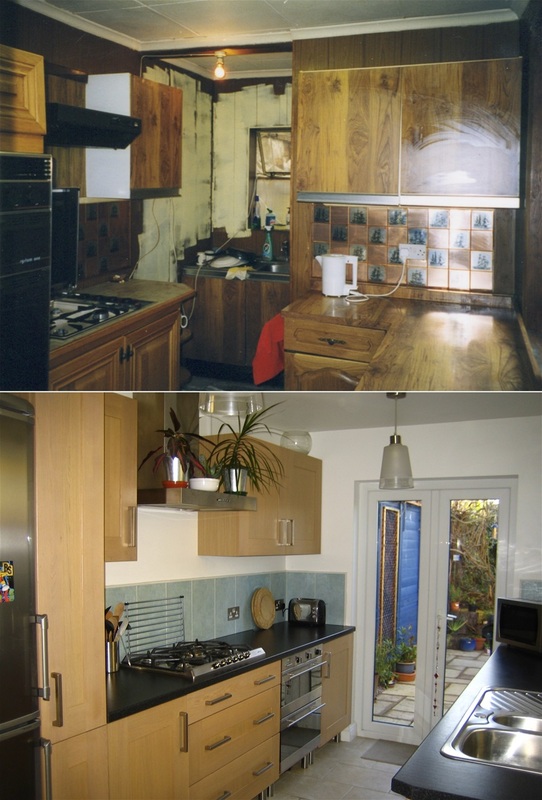 Contact us today by email piper-power@hotmail.com or phone 07989 797780, to find out how we could transform your kitchen and make it the heart of your home.